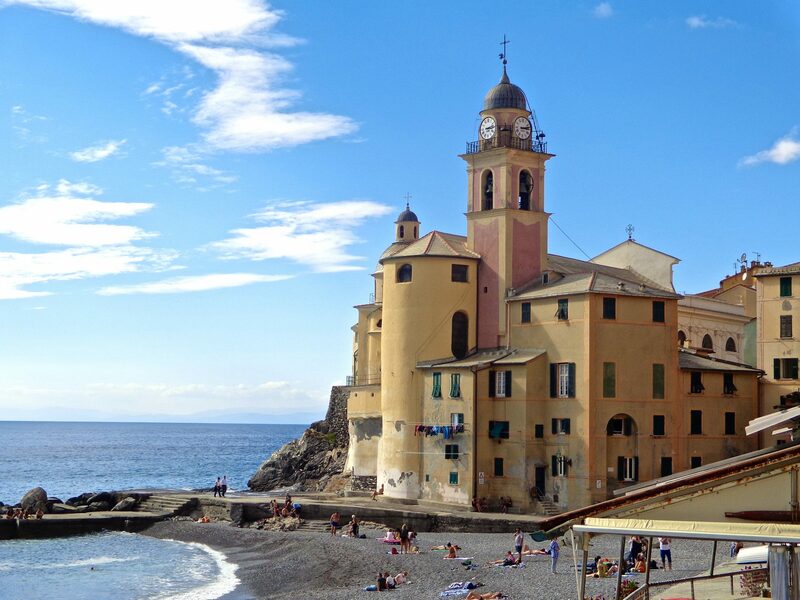 Timeless Italy Travels is all about Italy, which means you! It is inspired and fueled by a passion to get the good news out about the wonderful options available to those who dream to take that trip to bella Italia, whether it is their first time or tenth. This website is geared to showcase your lodging options, services, and dining experiences to enhance anyone’s Italian experience. If this sounds like something you would want to do, please feel free to contact me.